Video: Are Fruit Snacks Healthy? This seems to be a question that we’ve all asked ourselves at least once in our lives: Are fruit snacks healthy? Are they a good snack to pack in your kid’s lunchbox? Chris Freytag, founder of Get Healthy U TV, gives the lowdown on this topic. Back in the ‘90s, parents used to think that fruit snacks and Fruit Roll-Ups were healthy snacks simply because they contained the word fruit. Thankfully, Chris educated herself and learned how harmful these snacks can actually be to the body. Excess sugar can cause insulin resistance, diabetes, and many other health issues. When you think about it, fruit snacks and Fruit Roll-Ups are basically candy. Freytag says millions of dollars are spent on advertising these products, falsely claiming that they are real fruit and a healthy snack when they are loaded with sugar. 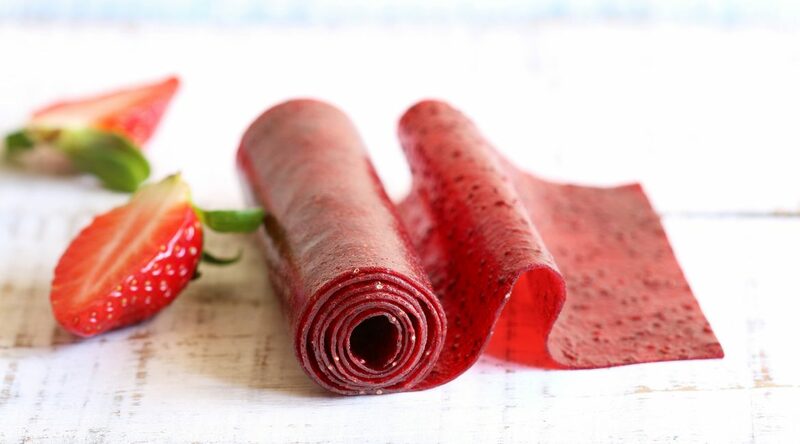 We’re not saying that fruit snacks and Fruit Roll-Ups don’t taste good, but we should treat them as what they are – candy! If you are looking to have a healthy snack containing actual fruit, you can turn to Crispy Fruit Snacks by Crispy Green–100% real fruit, no added sugars or preservatives. They are a great alternative to fresh fruit, especially when you’re on-the-go. You can include them in your kid’s lunchbox, sports bag, book bag and even in your purse. Kids love them because they are crispy like a chip, and Chris assures you that you will too! Watch Chris Freytag’s video on her take regarding fruit snacks. 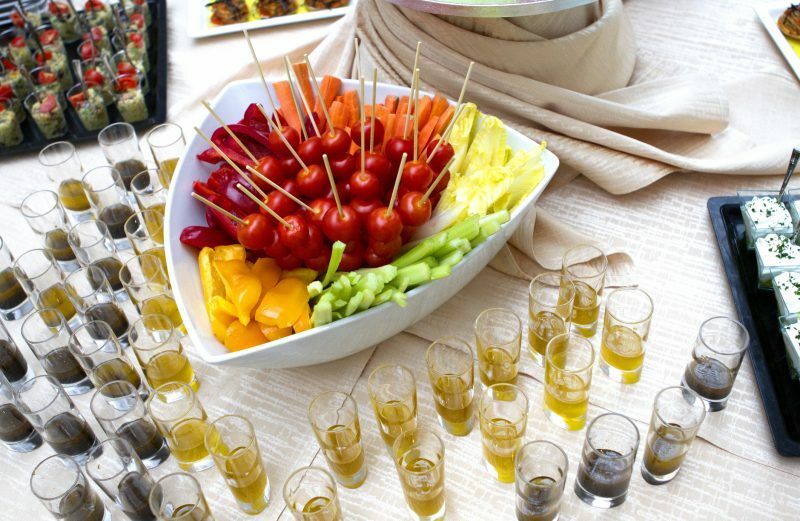 Eating these beauty foods with anti-aging benefits will help your skin look luminous, reduce inflammation, fight wrinkles and help you glow from the inside out. Sneak more fiber, vitamins and good-for-you nutrients into every holiday dish this season with these nutrition tips. 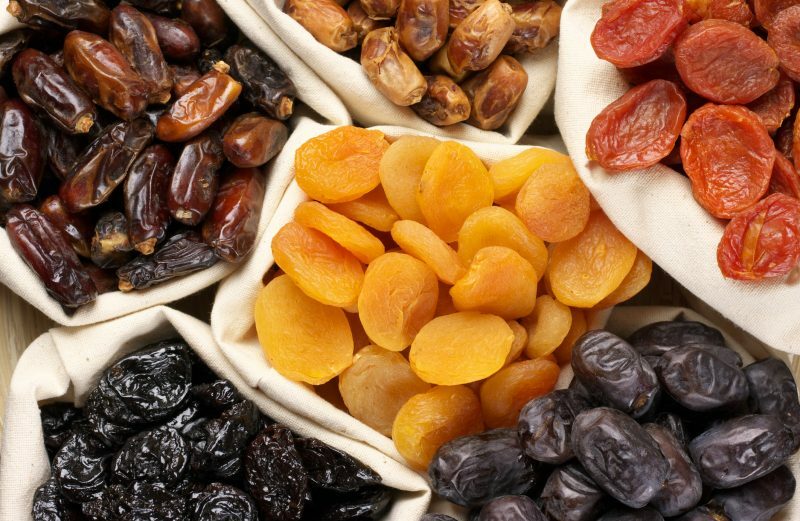 Get the science behind dehydration and see why all dried fruit is not the same. 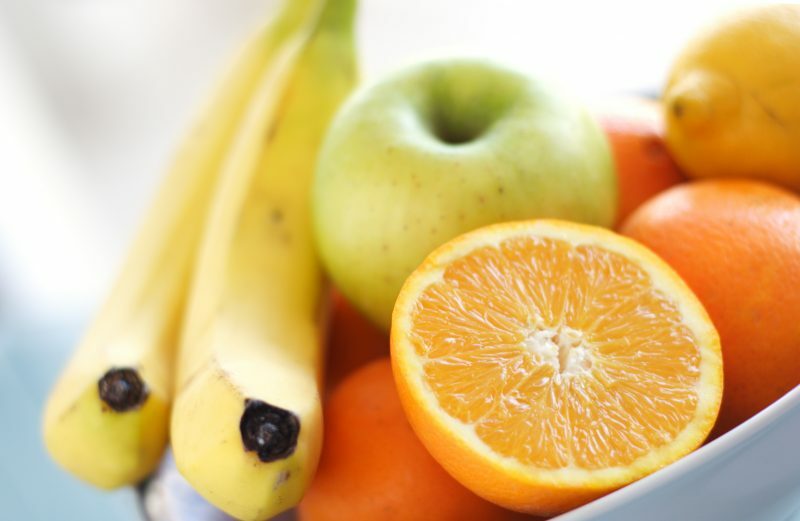 Video: Is Sugar In Fruit Bad For You? Thinking of swearing off fruit to avoid eating more sugar? Fitness Expert Chris Freytag says think again!